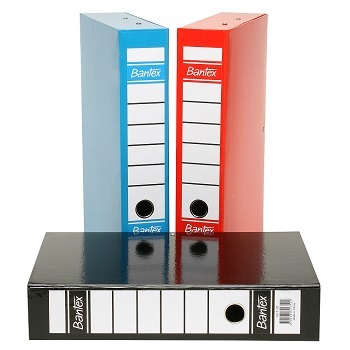 Holds up to 400 A4 and/or Foolscap sheets of paper. 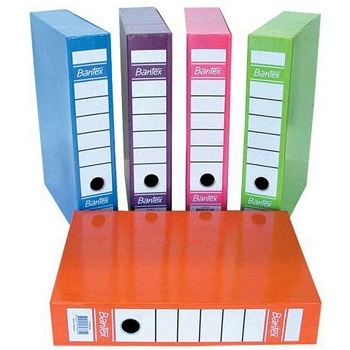 Safe and secure storage for all your personal and business documents. Durable construction with secure lid clip. Internal Spring Clip To Secure Documents. Capacity - 70 mm Spine with Finger Hole.